There is something special about being able to drive away in a used vehicle where you were able to get an amazing deal. When it is a used luxury vehicle, you have the ability to feel as though you are driving in the vehicle of your dreams, yet without the hefty price tag of buying brand new. 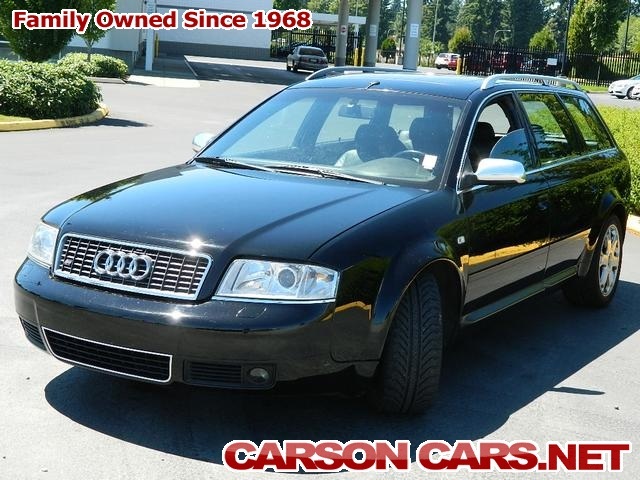 Carson Cars would like to let you know that used Audi cars for sale in Snohomish County are available on their lot right now for you to view and take for a test drive. Driving onto the lot at Carson Cars is truly an experience in itself as this is a dealership that has a rich history of pleasing customers and carrying nothing but the highest quality when it comes to great vehicles. If you are interested in a new to you Audi, all you have to do is contact the award winning customer service team at Carson Cars and you can get a time to stop by to take one for a test drive. Even if you are feeling as though you do not have the best credit in the world, it is not a problem. The in-house finance department at Carson Cars takes great pride in being able to set up the customers with a great deal on a loan that they can afford. Whether you have poor credit, good credit, or no credit at all, you are going to have incredible incentives and options. If you are interested in used Audi cars for sale in Snohomish County, Carson Cars has the selection you need. Call (855)583-9356 for buying information. We look forward to working with you to get you behind the wheel of a new to you vehicle that you can be proud to drive.